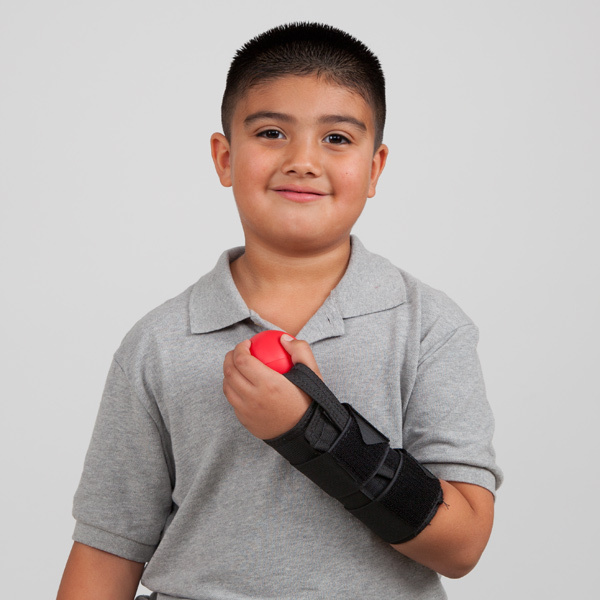 Supports the wrist while allowing full dexterity of fingers and thumb. 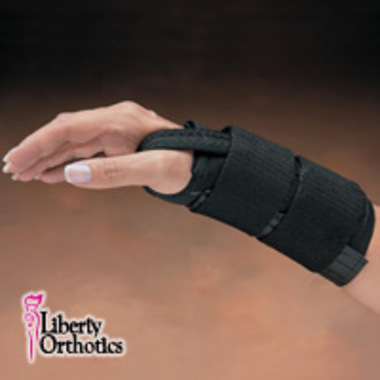 Liberty™ Workflex Orthosis is made of elastic with an Ultrilurer lining for maximum comfort. 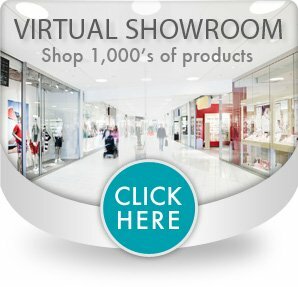 Durable construction is specially designed for work environments. 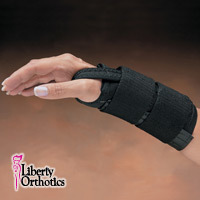 Especially helpful for cumulative trauma conditions such as carpal tunnel syndrome and wrist conditions. 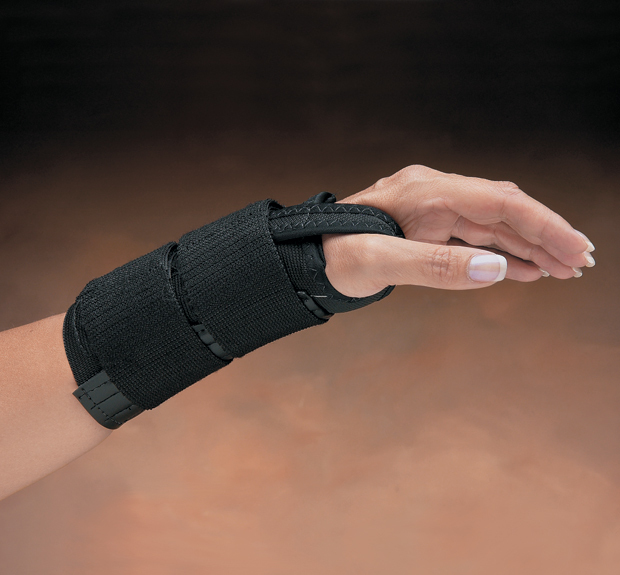 Flexible spiral stays on the palmar and dorsal sides help maintain a neutral dynamic wrist position. 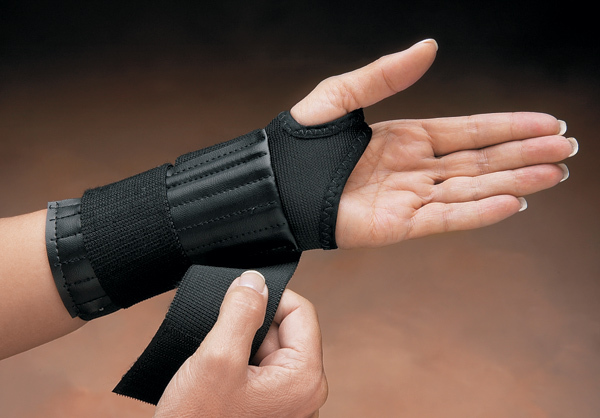 Double strap limits flexion and extension.